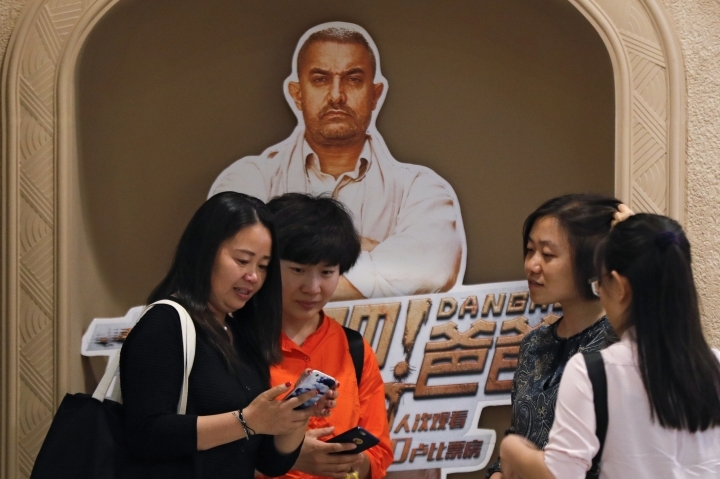 BEIJING — The Aamir Khan film "Dangal," about an Indian man training his daughters to become wrestlers, has become China's biggest-grossing non-Hollywood foreign movie. The Indian film, whose name translates as "Let's Wrestle, Dad," was released in China on May 5. By Tuesday, it had pulled in 806 million yuan ($117 million) in mainland China, according to data from EntGroup, a leading entertainment consultancy. The previous top-performing non-Hollywood foreign film was the 2016 "Your Name," a Japanese fantasy drama. It made 577 million yuan ($84 million) at the Chinese box office. 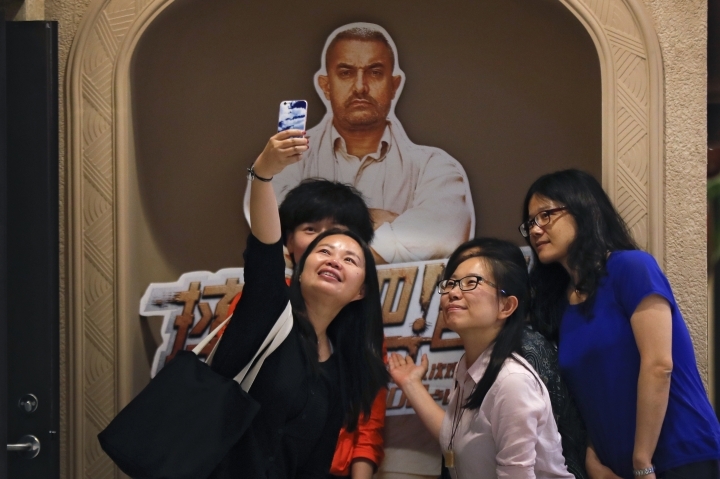 Media and online commentary has said "Dangal," which is based on a true story, impressed audiences with its message of giving girls opportunities in a male-centric society, and has prompted discussions over how strict parents should or should not be when raising their children. Actor and producer Khan had already built up a following in China following the success of his previous films "3 Idiots" and "PK." The Bollywood star has garnered 640,000 followers on the Twitter-like Sina Weibo since opening an account in early April. Grammy winner Pharrell Williams sounds warning about climate change with song titled "100 Years"